English and Hindi language laboratories have been established to develop communicative and skills, including public speaking, of our learners. Our digital English Language Lab is fitted with ultra-modern audio-visual systems. Its authentic materials and software of natural English provide excellent training in accent neutralization and correct pronunciation, including stress and intonation. However, at RWA, we believe the real language lab is the world in which our children communicate in real life situations. This is a digital age and computers and Information Technology drive it. Keeping this in mind, we have made all possible arrangements to provide contemporary and useful computer and IT knowledge and skills to our learners, including the skills of coding, application development, gaming and games development through the latest computers that are networked and secure and Wi-Fi enabled. We envisage a learning environment that will be fully digital, and gadget driven soon and we are all geared to adopt that change. Our top priority is to make our learners so much tech-savvy that they are on a par with any international school in the world. 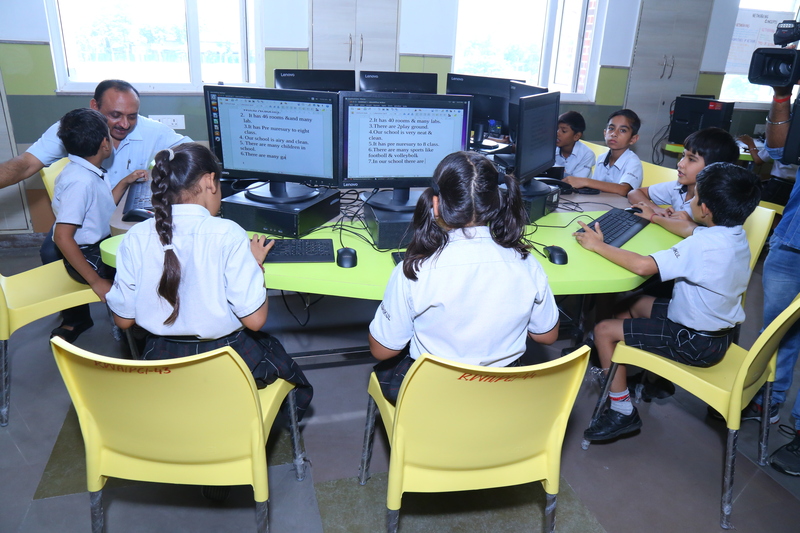 The school has launched such facilities as videoconferencing, interactive smart screen and boards, biometry, SMS alerts, and online lessons. All these facilities, however, will not replace a real human teacher. This is an age of ecological awareness and conservation. To make the learners value the importance of flora and fauna and in human life and to make them responsible users of eco-systems and natural resources, the school has established a bio-diversity park which consists of a spacious Green House and a chain of aesthetically designed Botanical Gardens. This great facility will make the study of Biology, Botany and Horticulture a rewarding experience for our learners. 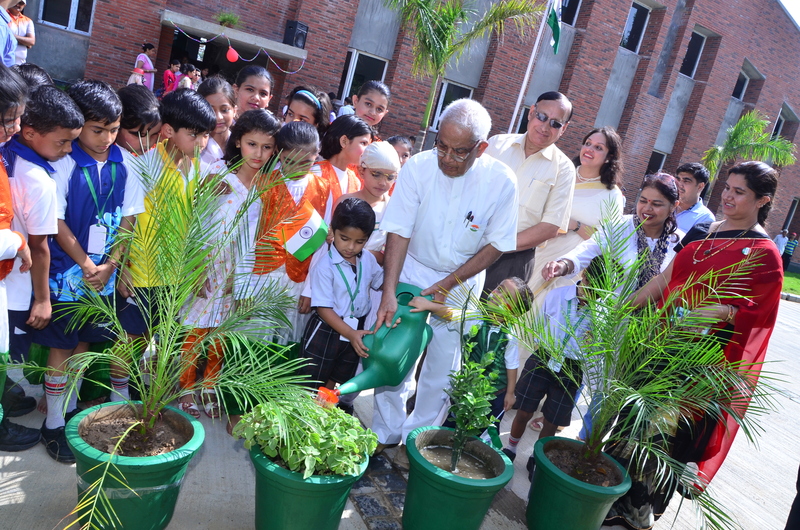 The school takes special pride in having ultra-modern facilities for harvesting rainwater, treating sewage, recycling waste and utilizing solar energy. 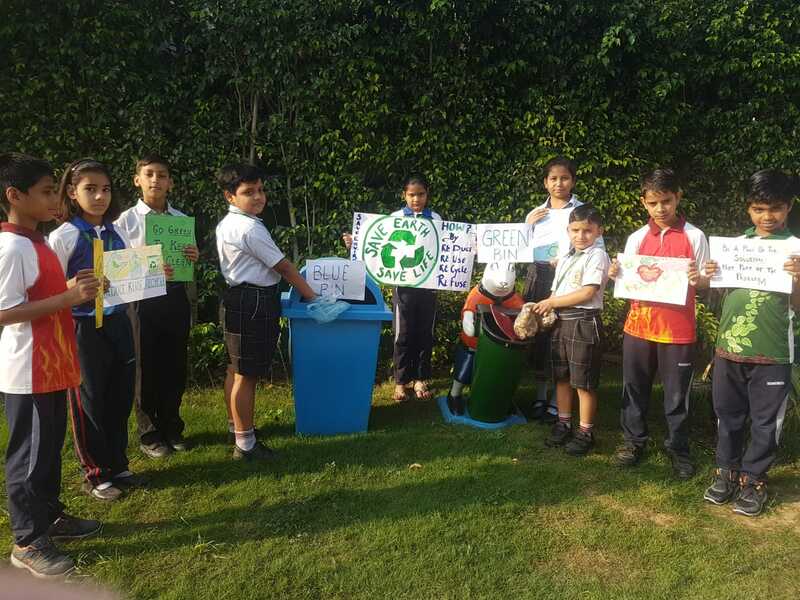 The campus makes use of Green Technology and the school curriculum includes practical concepts of sustainable eco-friendly practices.